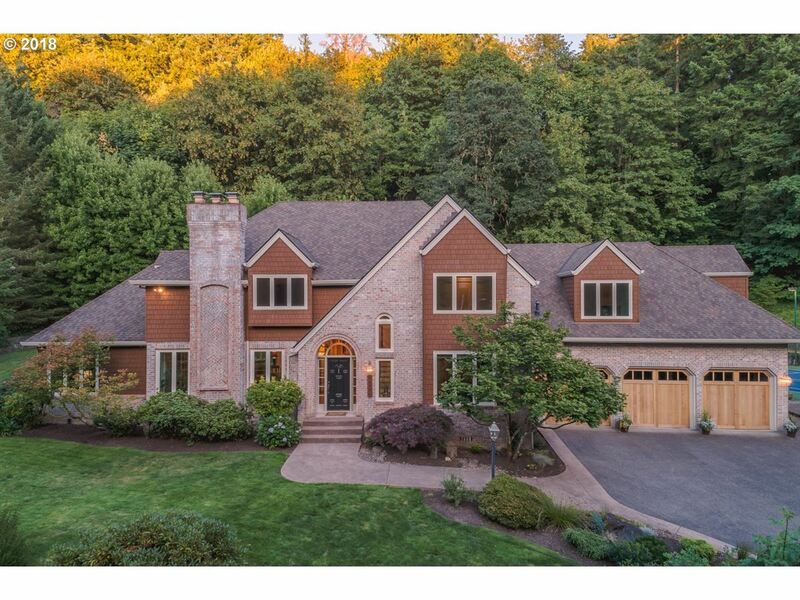 This private estate offers comfortable living amidst park-like setting on 1.63 acres in Lake Oswego, Oregon. The gourmet kitchen and family room face have a wall of windows offering abundant natural light and easy access to the patio. 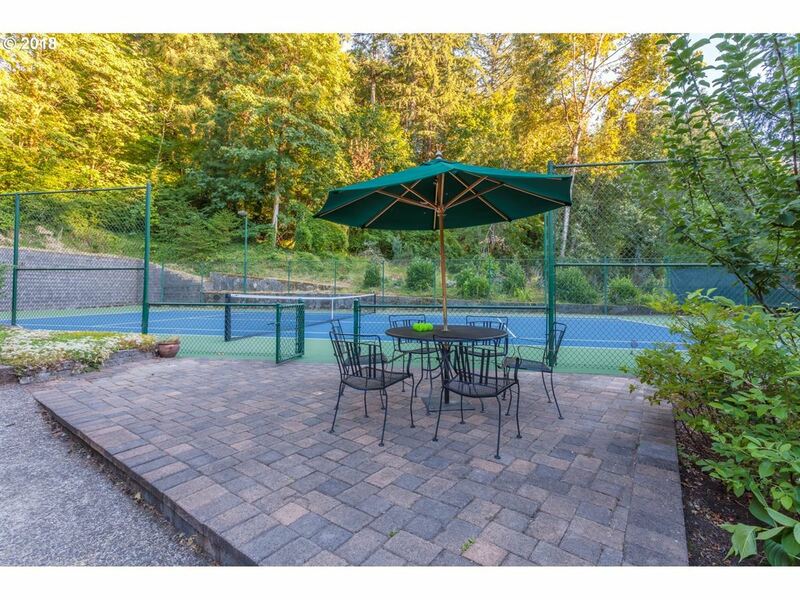 The grounds include a full-size tennis court, covered hot-tub, and in-ground fire pit. There is also room to add a pool. 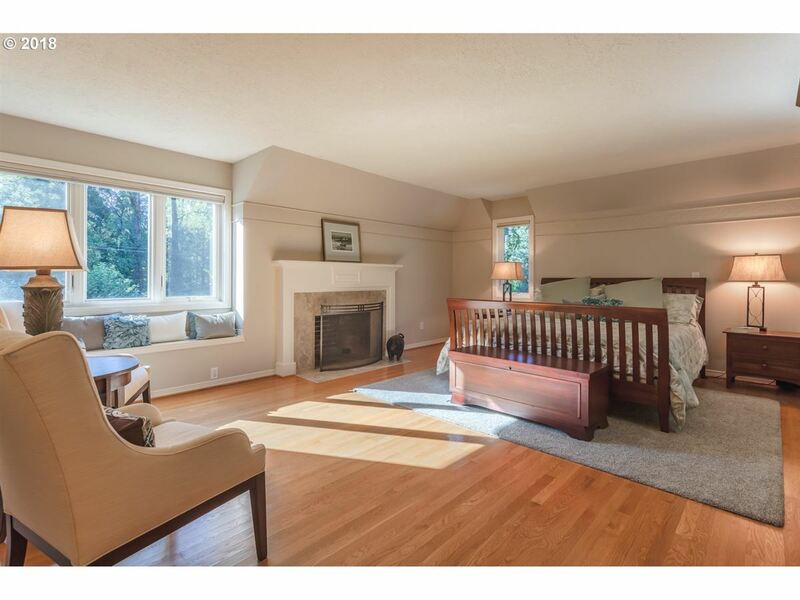 A main-floor den with an en-suite bath is isolated from communal living spaces and offers the opportunity for multi-generational living. 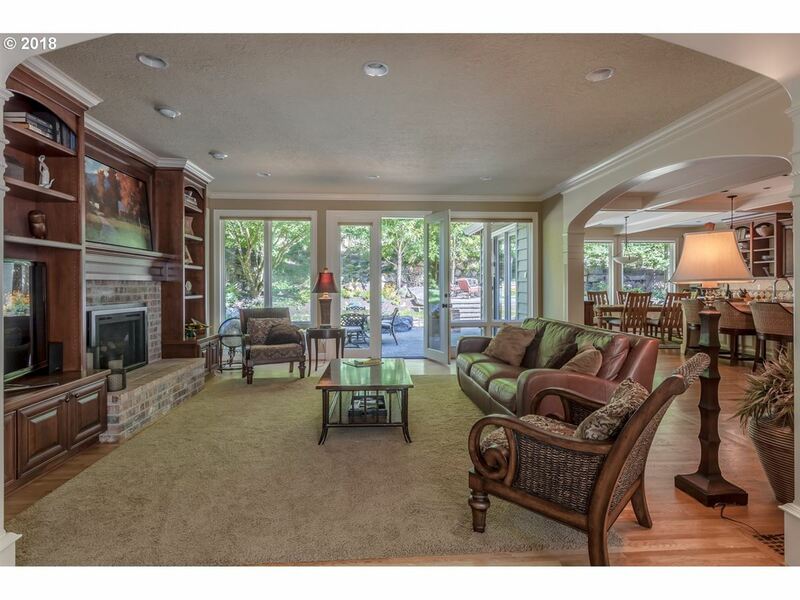 This four-bedroom home offers a combination of privacy and walkability. 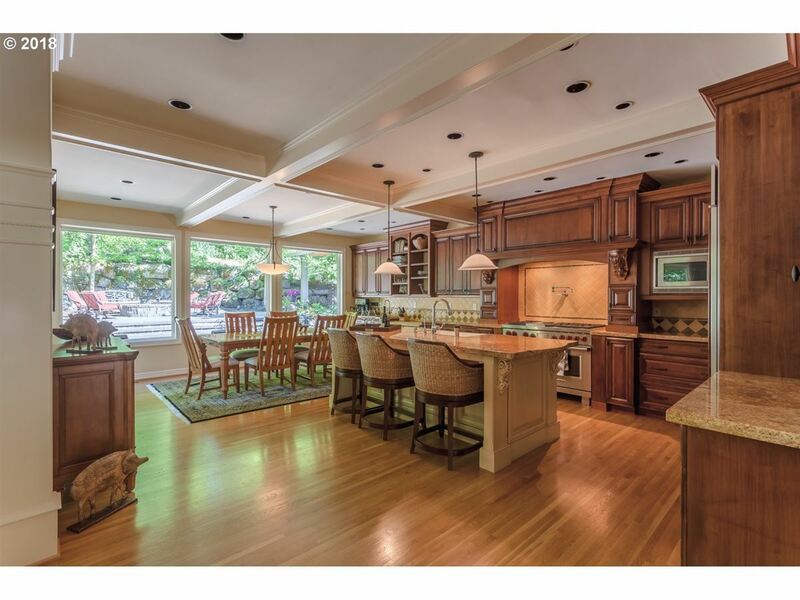 It is listed for $1.75 million with Windermere Real Estate, an affiliate of Luxury Portfolio International®.